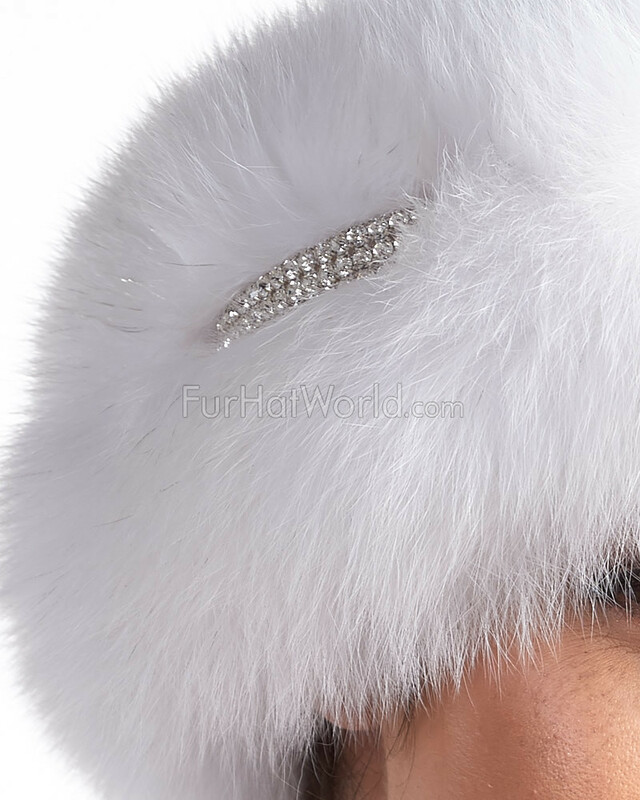 The Princess Fox Fur Rhinestone Headband in White is a feminine and silky design for women who want to stand out. Striking authentic white fox fur features five strands of sparkling rhinestones across the band. This versatile design attaches together with Velcro at each end of the headband and be worn as a collar or scarf. 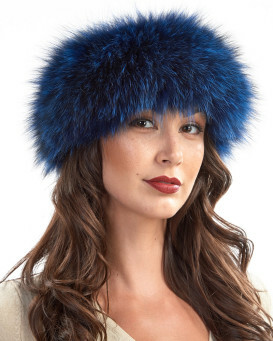 An extra wide band of fox fur beautifies the entire accessory. This accent is adjustable to fit any head size with a luxurious velvet lined interior. This queenly design accentuates a formal or casual style and adds a pop of color to your outfit. 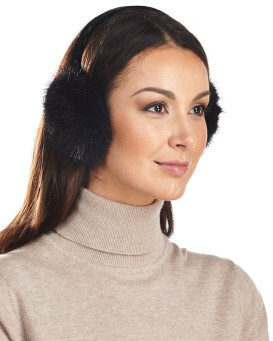 "I needed it for my black mink coats and it seems that versatile style will work really well ! It looks exactly as advertised but more sparkly on you )))) Fast shipping gives an A credit ! Thank you! 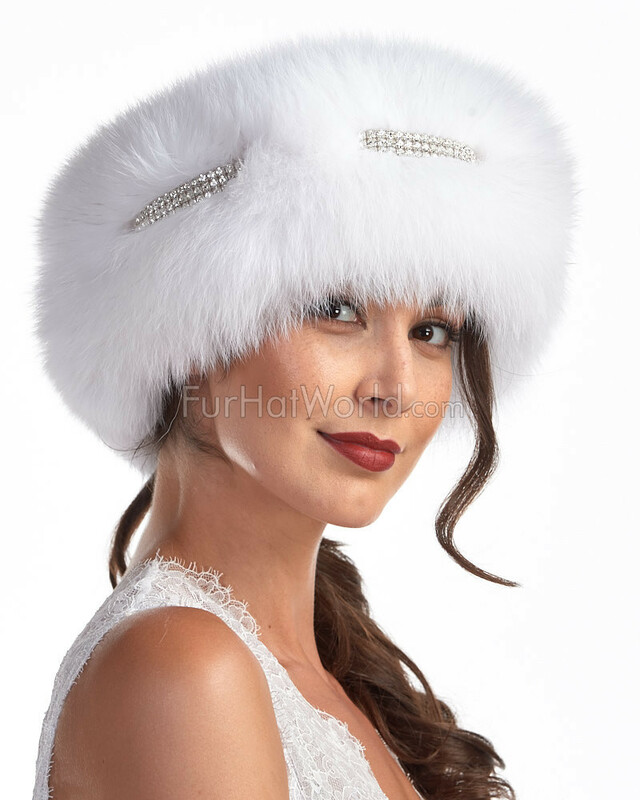 I will always buy from FurHatWorld !" "Love love love it's stunning"
"So versatile as a head band or around the neck. I've bought so many nice things from this company. 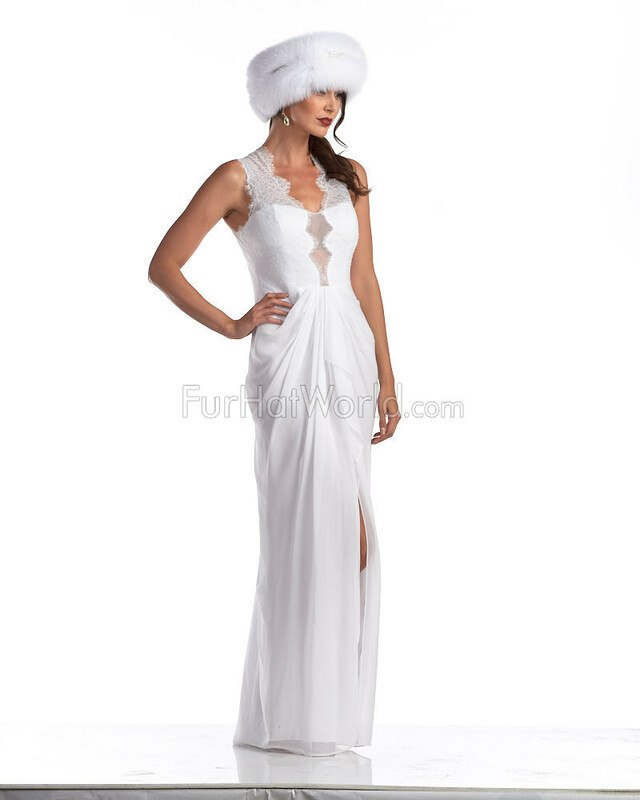 A goes to the company's fine fur products." "I love my headband. It looks exactly as advertised. I can't wait to do more business with you." "LOVE IT !!! LUXURY PIECE MADE WELL--WARM--BEAUTIFUL ! CANNOT SAY ENOUGH--FUR WORLD, LET ME KNOW WHEN HEADBAND IS REDUCED AGAIN"